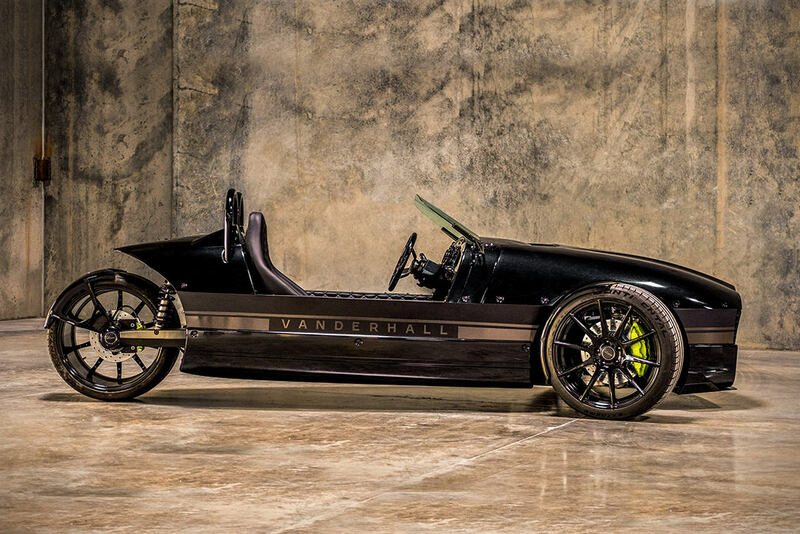 The Vanderhall Edison Electric 2 is technically an “autocycle”, and it’s powered by twin electric motors that generate 180 hp to the front wheels, enabling it to go from 0-60 mph in 4.0-seconds. 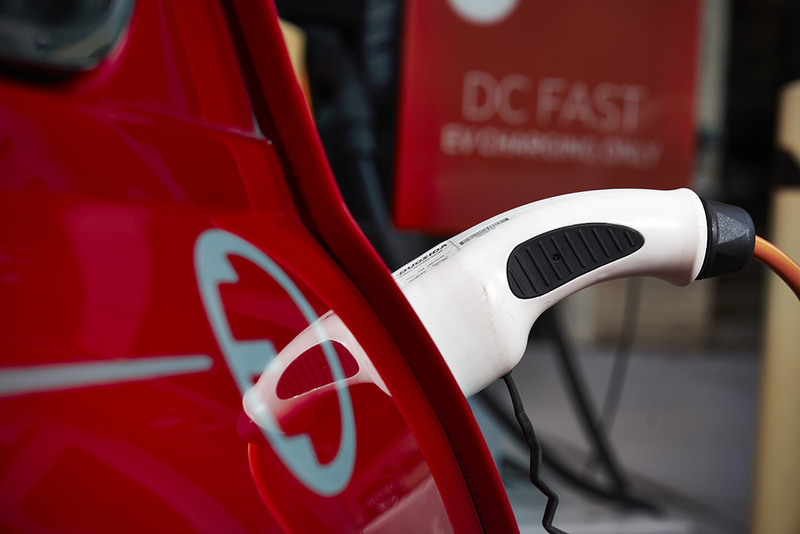 Its high capacity 30 kWh lithium ion battery holds enough charge to keep you on the road for 200-miles. 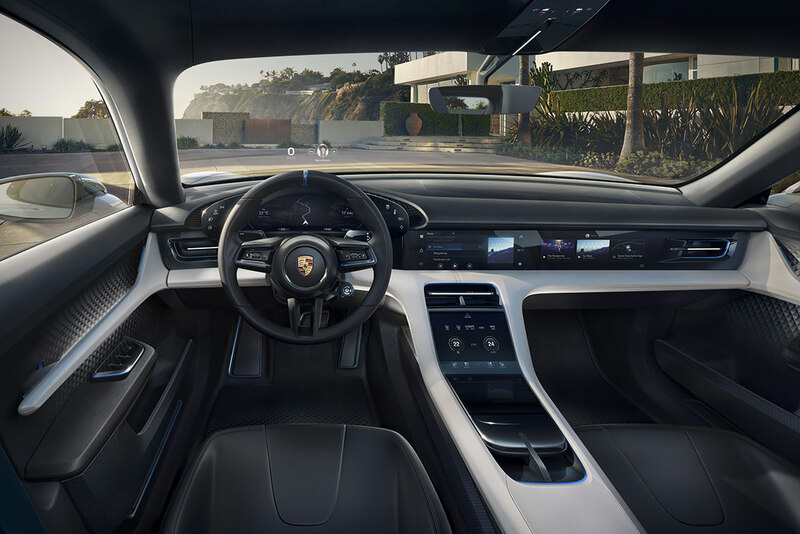 Inside, you’ll find diamond stitched seat covers that keep the heated seats classy. 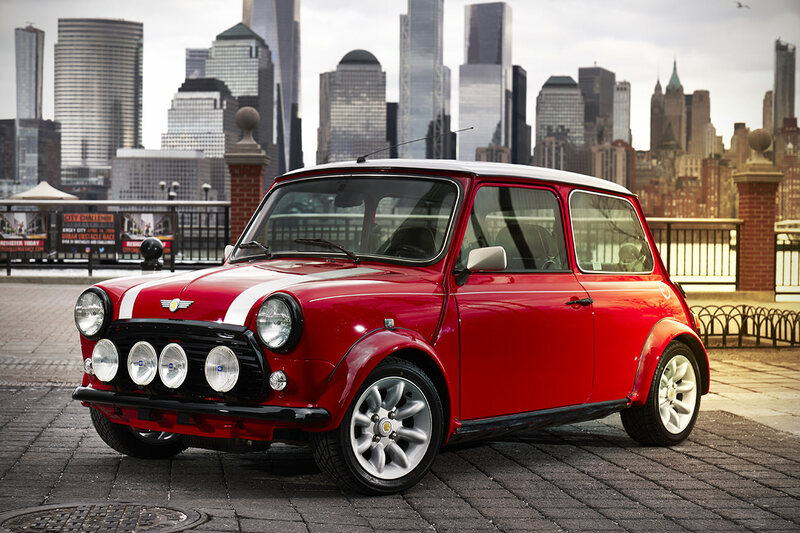 To mark the 60th anniversary of the classic MINI next year, the automaker has announced that they will be releasing their first all-electric vehicle, and it may look something like the Classic Mini Electric concept. 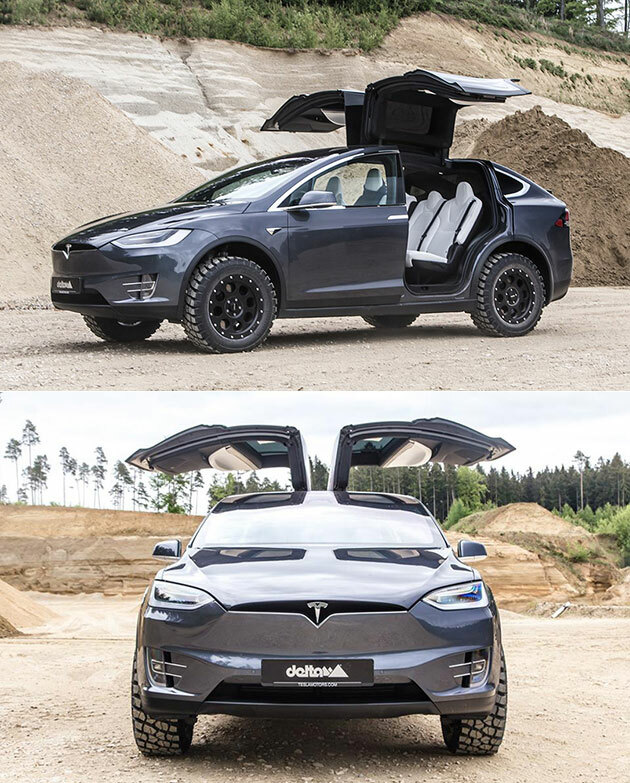 No technical specifications have been released, but we do know that it’ll boast plug-in powertrain technology. 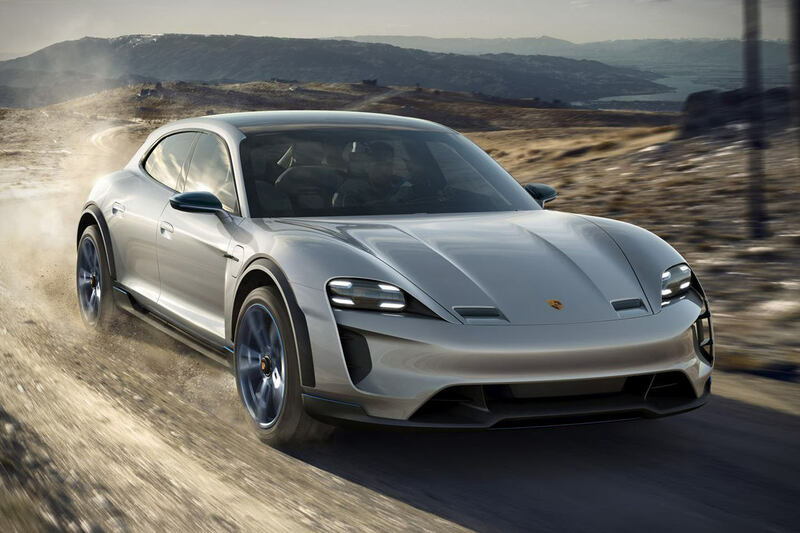 Sleek, stylish, and fast, Porsche’s Mission E Cross Turismo is an all-electric shooting brack with 600 horsepower, a 0-62 mph time of under 3.5 seconds, and a technology-loaded interior. 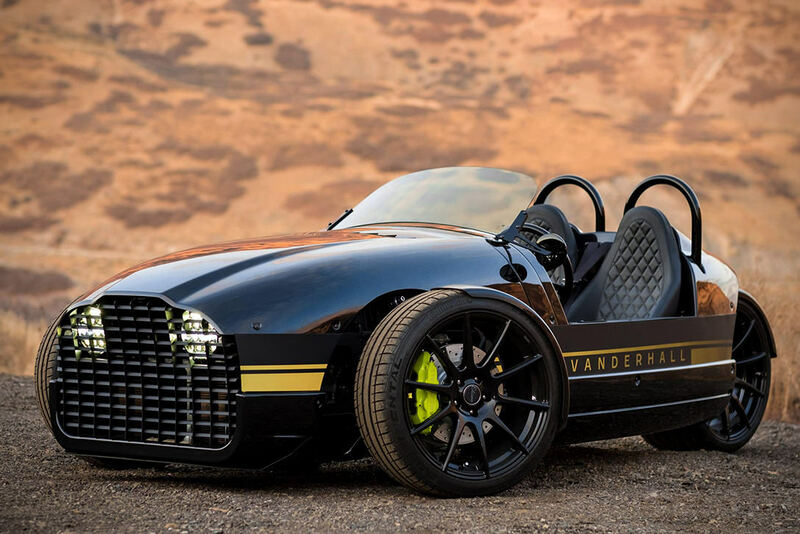 Unlike its predecessor, this updated model now has upgraded 250+ mile lithium-ion batteries that can be fully charged in about 15 minutes.